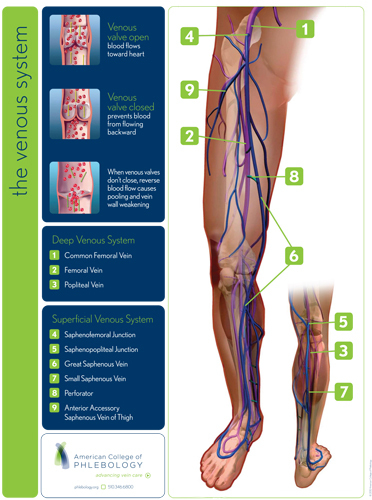 information and treatment for venous insufficiency, venous reflux, EVLT, VNUS Closure and ClariVein, contact Hratch Karamanoukian MD FACS at the Vein Treatment Center with offices in Williamsville, NY and Clarence, NY or call 716-839-3638. Dr. Karamanoukian has written 6 books about venous diseases and has contributed 7 chapters in the American College of Phlebology book called Healthy Veins .... Healthy Legs. Contact Dr. Karamanoukian's office for a free copy of his book (in limited quantities, while supplies last).